constant reminder of a family legacy. I have always felt a very special connection with the Indonesian (or, more correctly, Javanese-Indonesian) half of my identity, despite having been born and bred in Australia. I could put this down to Mum and Dad’s at-least-annual visits with my sister Jasmine and I, instilling that connection from childhood with the country and our sprawling family network over there. But that’s not entirely it. There is something that runs thick in my blood, beyond explanation by genetics or family pilgrimages. And I only really became aware of it when I started my career in dance. During my years as a student aspiring to be a professional dancer, I never thought much about why I wanted a career in dance. I just knew that I needed to dance and couldn’t imagine life without it. Being in a select group as a student in The Australian Ballet School, it wasn’t until I was accepted into the company, where suddenly I was one of nearly 70 dancers performing around 200 shows a year, that I began to feel overwhelmed and was forced to confront the question of why. I was lucky that a huge part of my answer would not only help drive me to achieve the heights I hoped for, but also give me a strong sense of individuality – which is difficult when you feel like one fish swimming in a school of corps de ballet dancers. 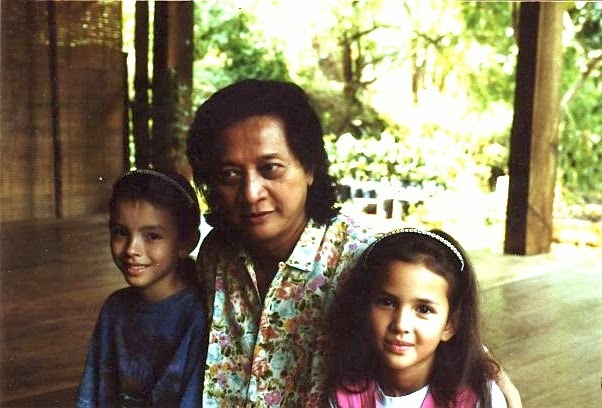 I had realised that my point of difference stemmed from my Javanese heritage, namely the artistic legacy of my grandmother, Raden Ayu Catherina Ismadillah, who had been the Sultan’s principal dancer in the Jogjakarta court, and of my uncle, Indonesia’s most prolific poet/playwright/performing artist, the pioneer of modern Indonesian theatre and radical human rights activist W.S. Rendra. 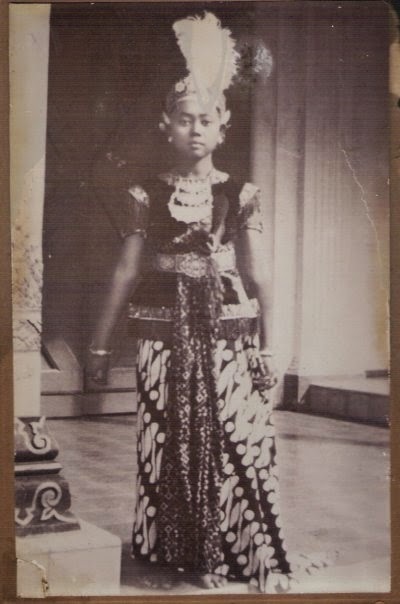 ... read more of this article that I wrote for Behind Ballet in 2012, in which I learn traditional Javanese classical dance, the acting techniques that my uncle pioneered, and reconnect with the culture that has shaped me.